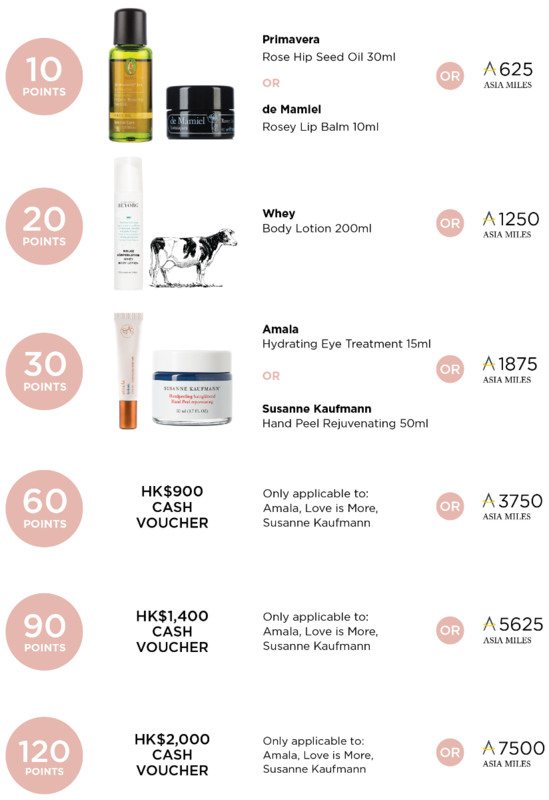 Every HK$500 product purchase will be entitled 1 point. Points can be redeemed for BEYORG® gift vouchers, gifts and services are also redeemable year round. VIP Points are valid until May 31 of each year. The remaining points in the account will be invalidated. All points will be recalculated after the expiry date. *Gifts are subject to stock availability and are subject to change without further notice. All rewards points will be cancelled automatically after May 31 of each year. Points are not transferable. Points must be earned at the time of purchase, and will not be awarded afterwards. All photos are for reference only. BEYORG® reserves the right to change these terms and conditions without prior notice, and the right of final decision in case of disputes.